Your family is your responsibility and your life, and there’s nothing better than watching them succeed and sharing in their ambitions, dreams, and conquests. But should something unexpected happen to you, you’ll want to be prepared for providing the assurance your family needs to keep their futures safe and sound. 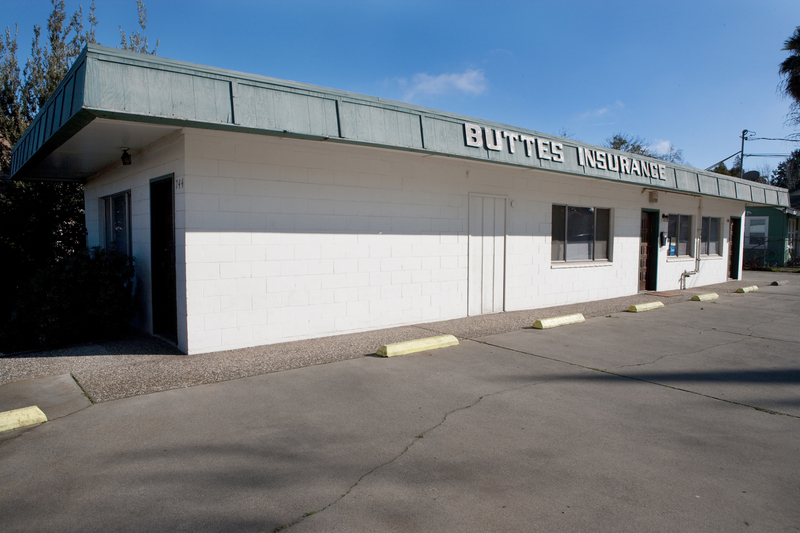 At Buttes Insurance Agency, we’ll work with you to keep your family protected in the event of your untimely death. A proper Life Insurance policy can give you reassurance knowing that your finances and beneficiaries are secure – from temporary to permanent coverage. At Buttes Insurance Agency, we understand that as things in your life change, so will your financial and insurance needs. That’s why it’s important to review your Life Insurance options with a specialist you can trust. 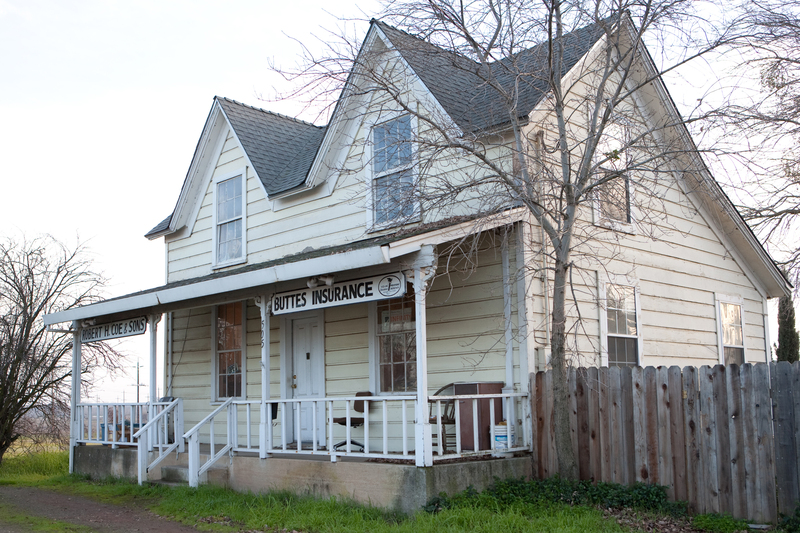 Protect what matters most in your life with a policy from Buttes Insurance Agency. 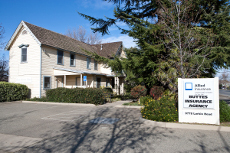 Buttes Insurance Agency provides quality Life Insurance solutions for clients near Live Oak, Yuba City, Wheatland, Penn Valley, Oroville, and Biggs.